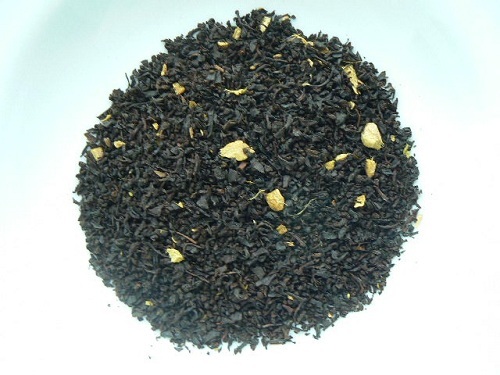 A black tea blend with ginger root and ginger flavor. This is a spice-flavored tea from India. Ginger promotes peace to your digestive system as a massage does to your muscles!